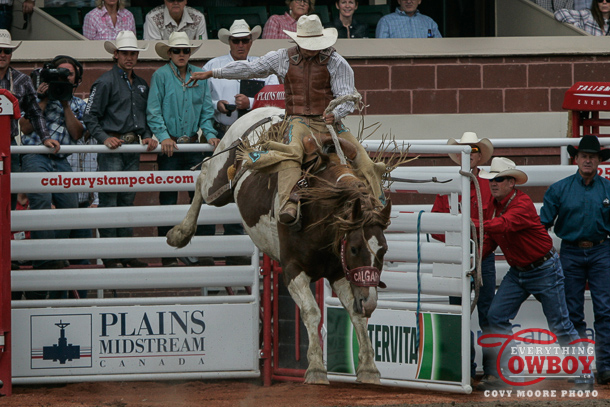 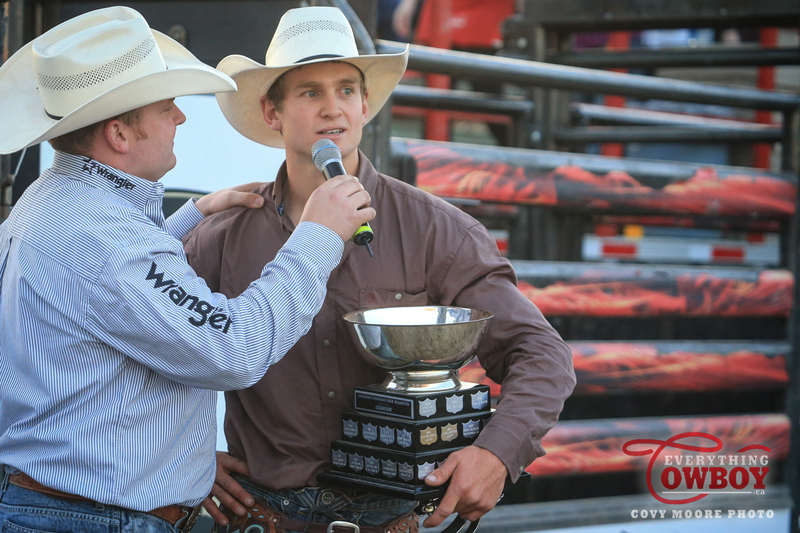 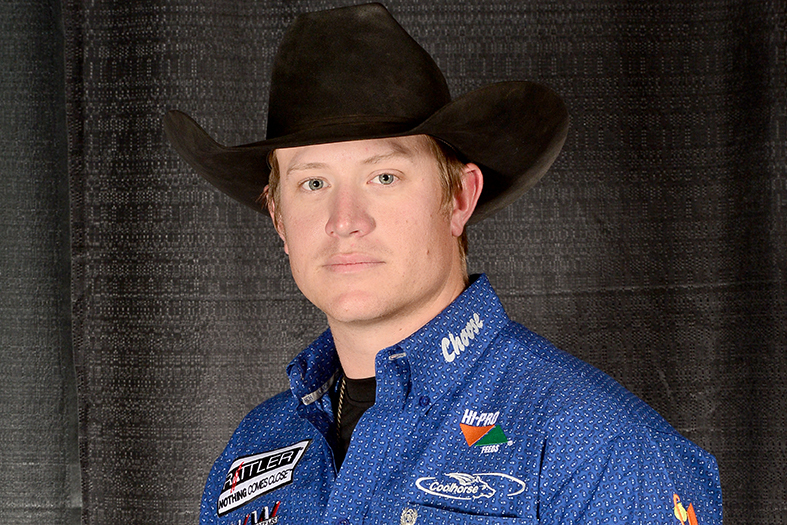 With a unique format at San Antonio, none of the contingent of Canadians have found a consistency like that of saddle bronc rider Jake Watson. 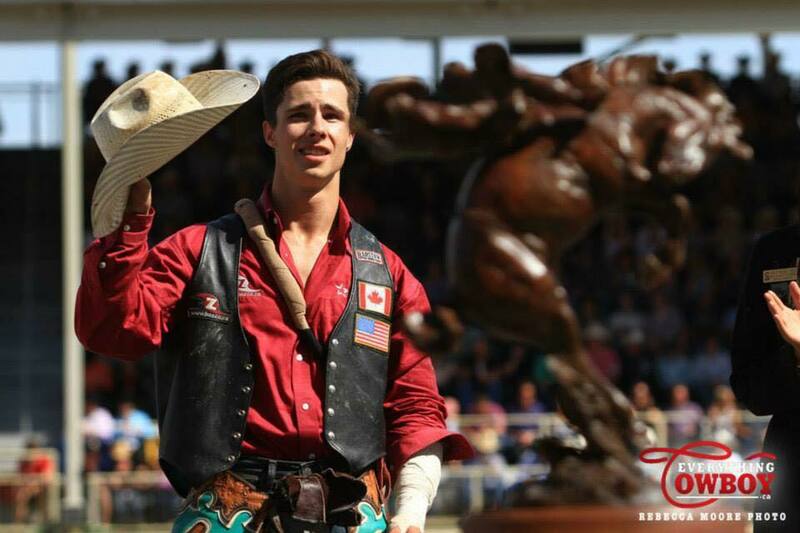 On the eve of the third annual RDF-TV The American rodeo, a lawsuit has been filed against the organizers of the event after an alleged wrongdoing took place last year. 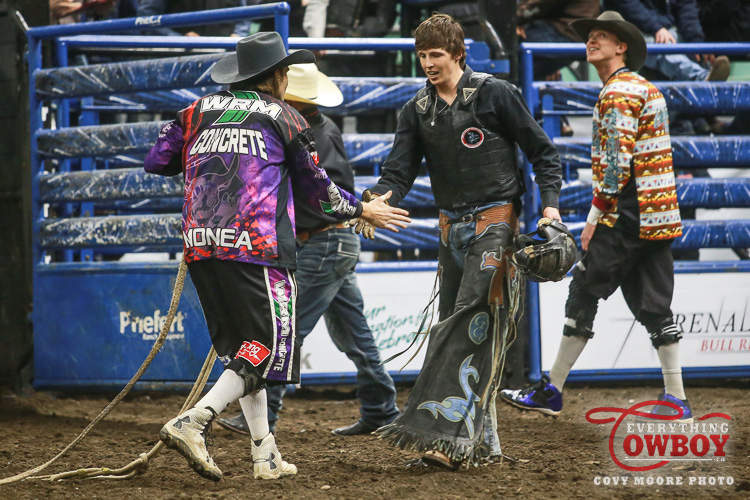 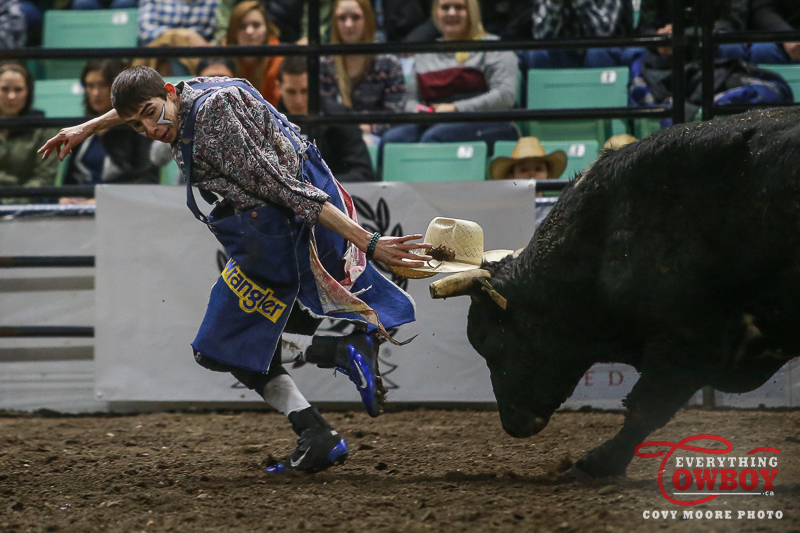 By Covy Moore 20 February 2016 When Bullfighters Only (BFO) kicked off its tournament style competition in Las Vegas last December, Wetaskiwin native Kris Buffalo got excited.